Response from Charles Tyrwhitt: Thank you for providing your feedback. 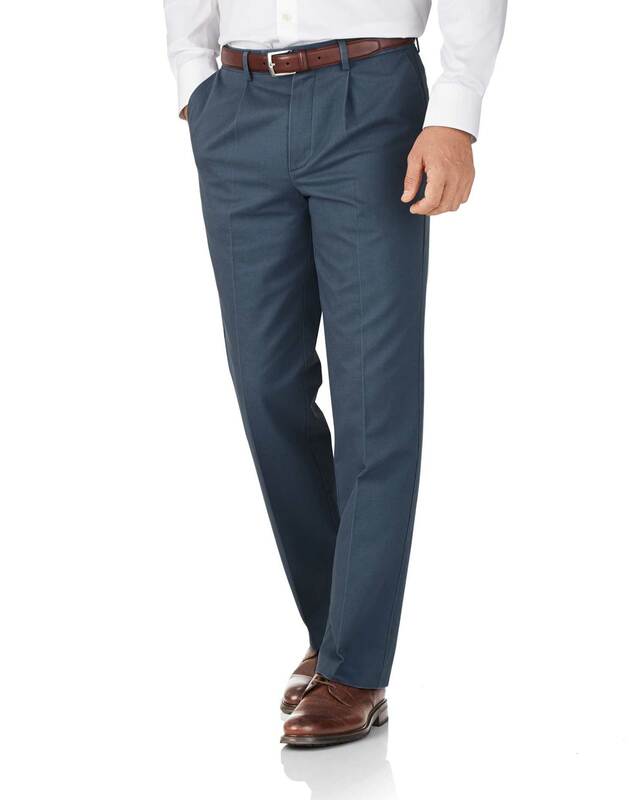 Our non-iron chinos have proved extremely popular and, as they have been treated with the non-iron technology, they should not require much ironing, if any at all. We recommend washing your chinos and then hanging them up to air-dry as soon as the wash cycle has finished. Simply smooth them over with your hands for a crease-free finish.